Farley is every girls’ dream! 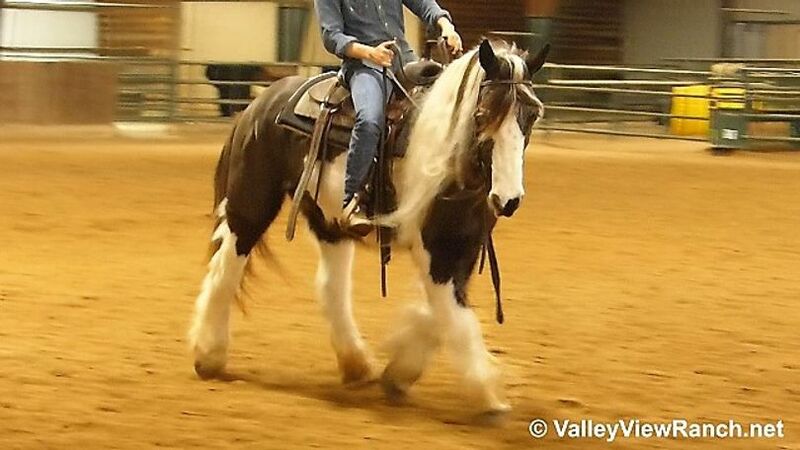 She is a beautiful mare this is as pretty to look at as she is to ride. She has mail and tail for days! 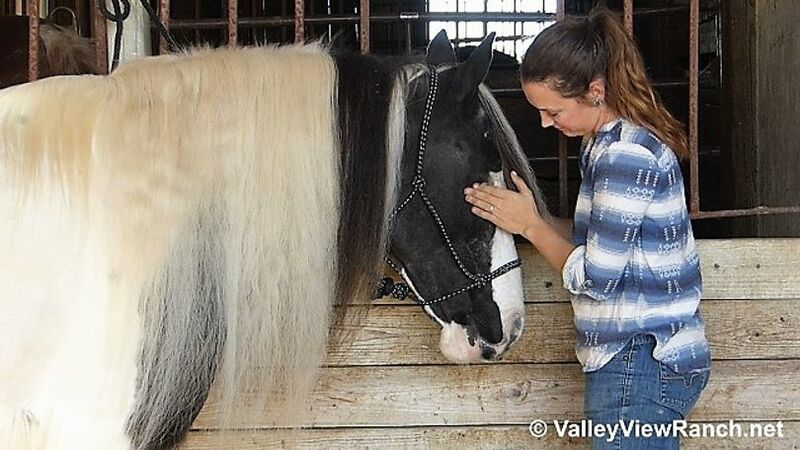 If horses are your therapy, Farley is definitely therapeutic! 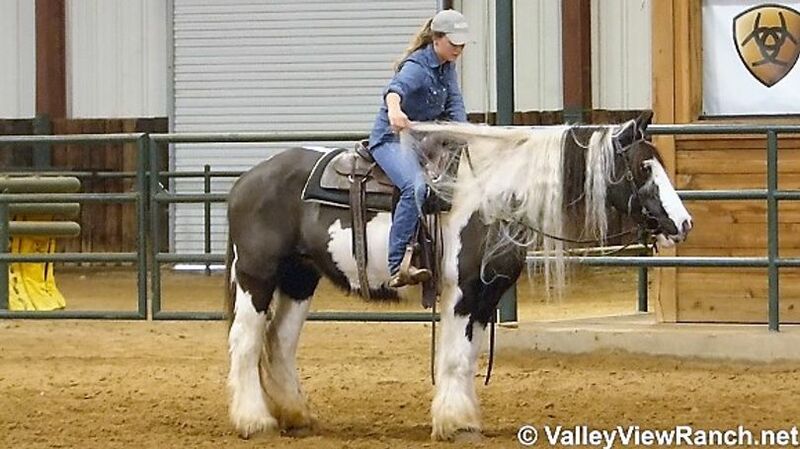 She is what anyone that is looking for in a great Gypsy Vanner with versatility in English and Western Riding. 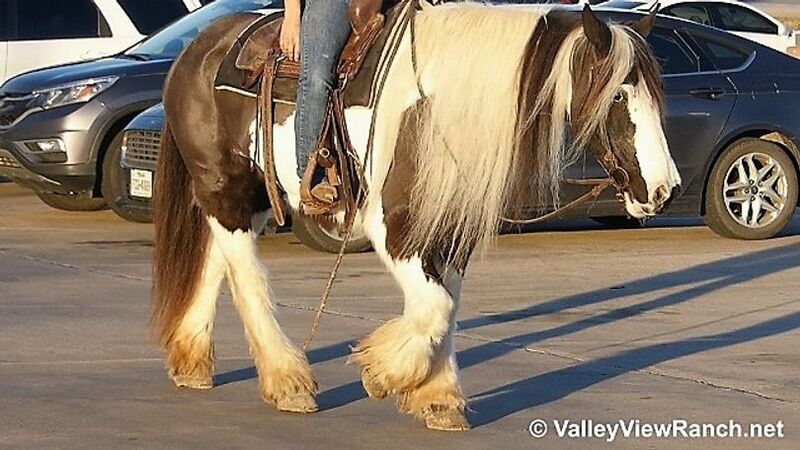 Farley was originally imported from Europe where she was trained to ride and drive. 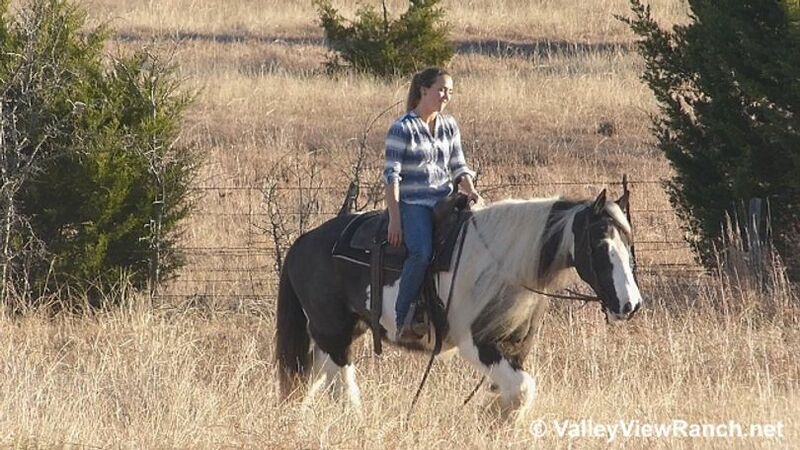 Her in the states she was used as a personal pleasure horse, a lesson horse, trail horse and broodmare. 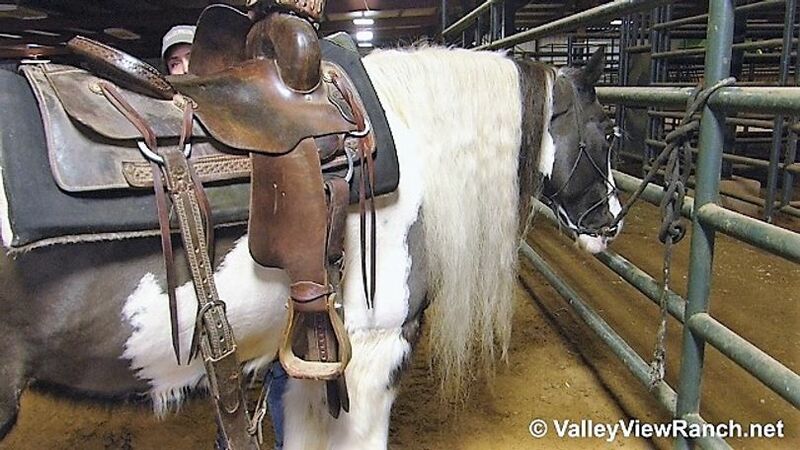 She has been roped off, shown in a variety of show classes as well as many fun little horse shows. She can take you far and loves to have a job and be around people. 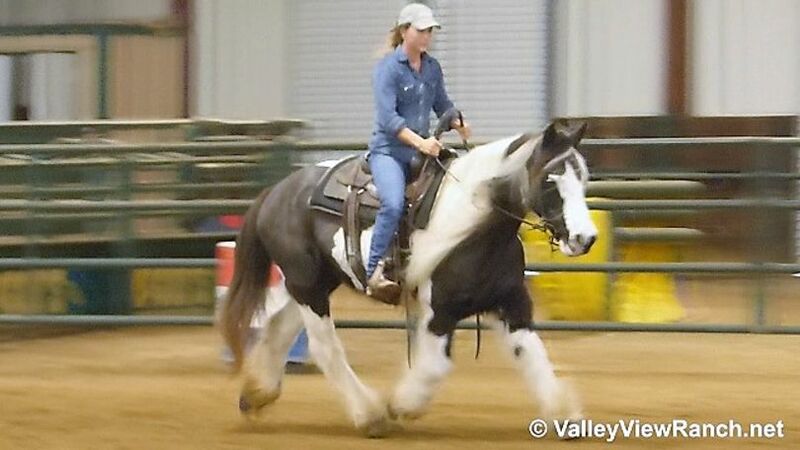 She is a first class gentle and talented horse that works for the beginner as well as the advanced rider. 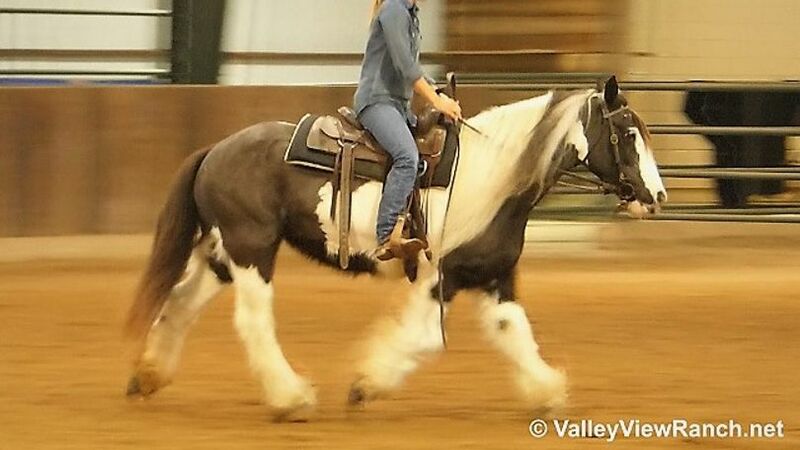 She has a lovely walk, trot, canter and would be a fun low-level dressage horse! Farley will leg yield, backs up and stands well! She is gentle with absolutely no vices. Farley trail rides out alone or in a group. 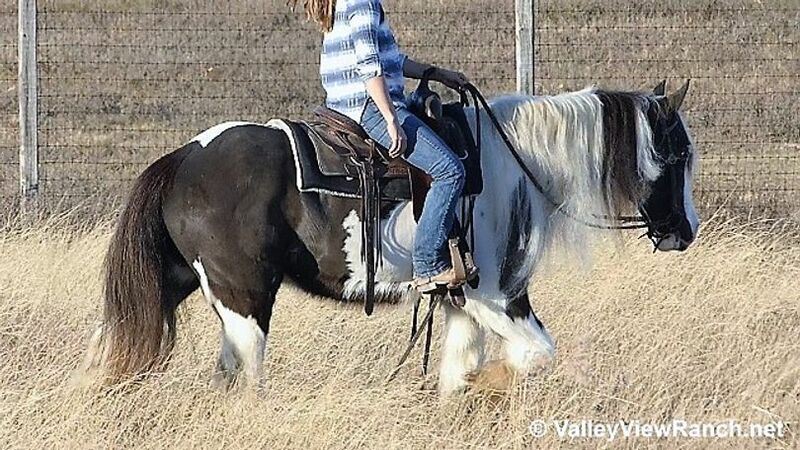 Farley is suitable for all level riders in the arena and on the trails. 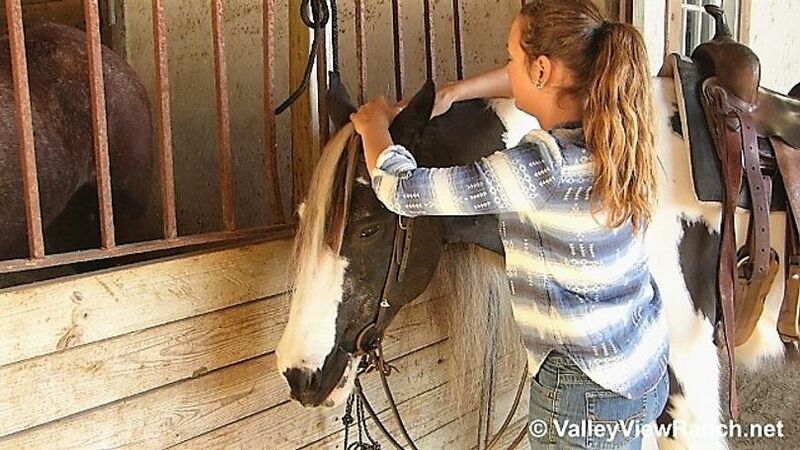 She loads easily, gets along well with other horses, great for the farrier, and has been used by vet students to teach them how to evaluate a horse. She is the horse of your dreams. 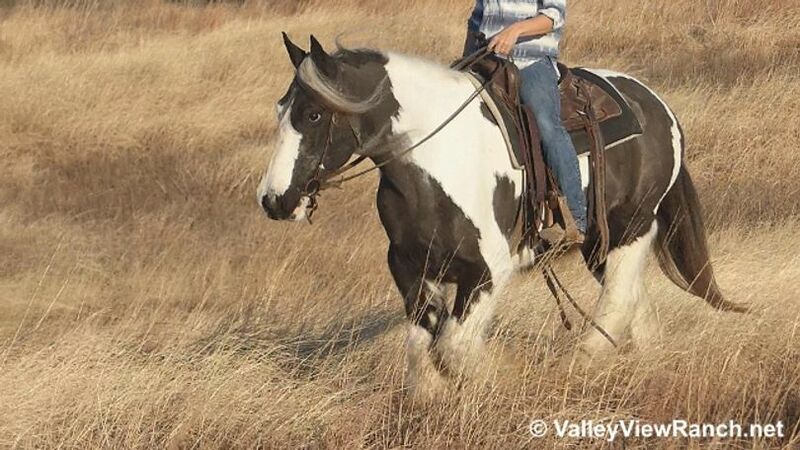 Farley is a been there done that horse that is ready and willing to go when you are.